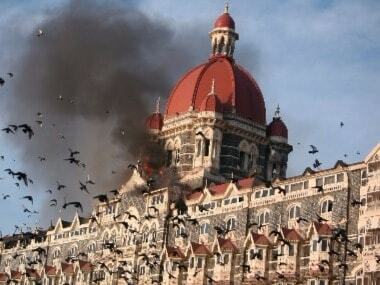 The US has reiterated that it wants accountability from Pakistan on the 2008 Mumbai terror attacks that left 166 people dead, but ruled out sanctions on the South Asian country for failing to weed out terrorists. 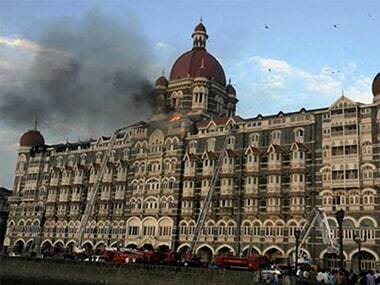 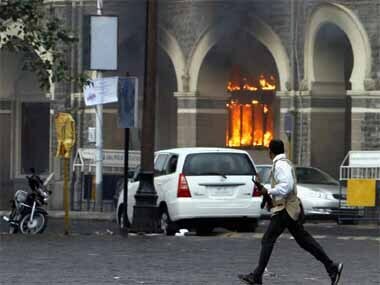 On the seveth anniversary of the 26/11 Mumbai terror attacks, A chef at Taj Mahal hotel who narrowly escaped death on that day, has spoken about his terrifying experiences on the Human of Bombay. 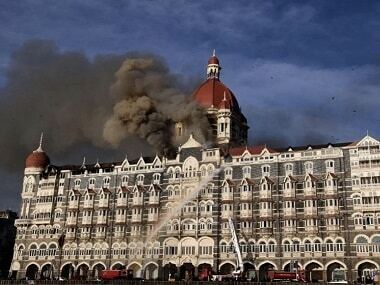 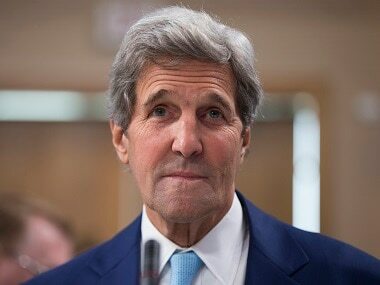 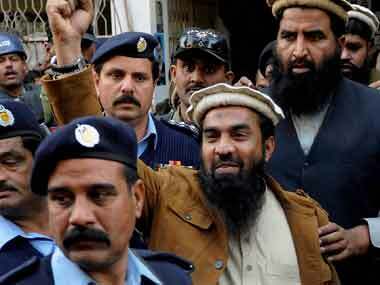 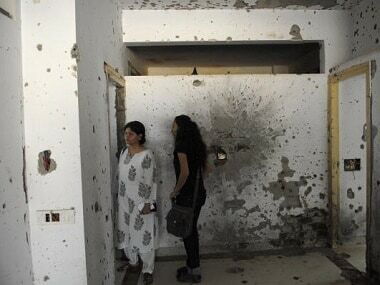 The United States on Tuesday asked Pakistan to bring to justice the perpetrators, financiers and sponsors of the 2008 Mumbai terror attacks, saying it was an assault on the collective safety and security.